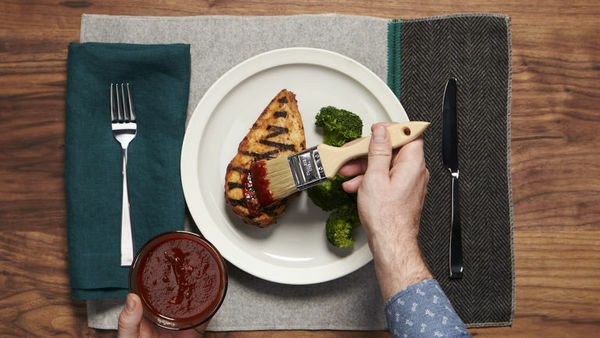 If you had to name a manly flavor offhand, chances are your first thought would be barbecue. 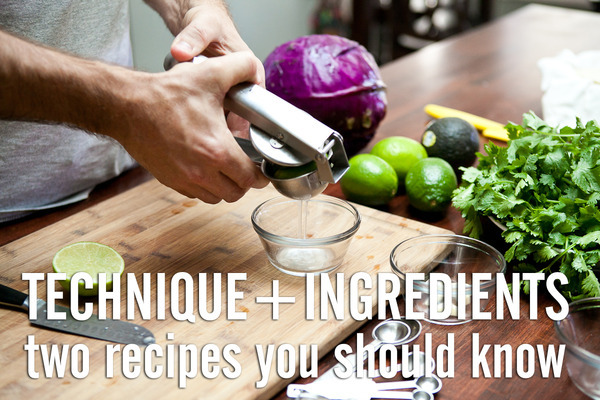 It’s a pretty universally loved flavor by both sexes so chances are you have some on hand, but why not branch out a little and try making some of your own? ManMade Giveaway: Enter to Win a BioLite CampStove! 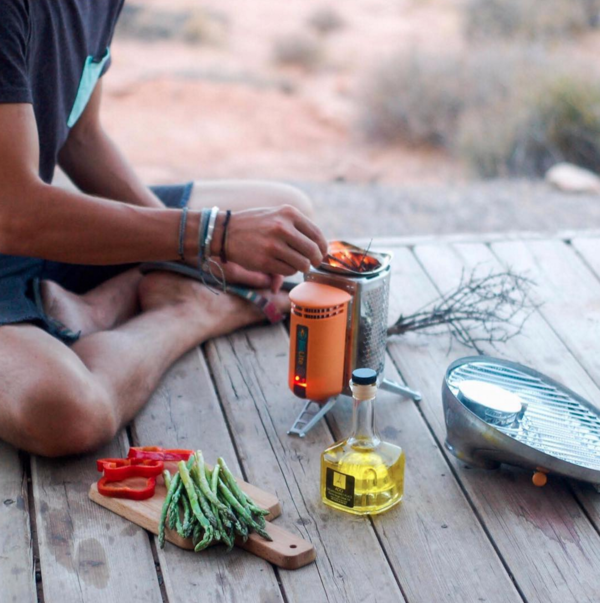 There's no better way to say it: we're big fans of the Biolite stove technology. We like the wide variety of local, found fuel sources it can accept, and we really love the mission to bring efficient, clean combustion cooking options to homes in developing countries where smoky indoor fires are the norm. And, it can charge your portable electronics while boiling your water or grilling your dinner? Done! If you've ever watched an old school pitmaster, or read a single book or recipe on slow smoking and barbecue technique, you're no doubt familiar with "the mop." It's a flavorful combo of liquids that gets regularly added during a slow cook to help aid smoke absorption and the creation of a great bark. Some will add the mop with a spray bottle, but the mop, the liquid ingredient, comes, of course, from its application - an actual mop. Grilling and barbecuing meals is one of modern life's true great privileges. Earlier communities cooked over the open flame out of necessity, but we choose to adds layers of smoke, fire, char, and salt because some foods just deserve it. To light a fire and cook your meal upon it is a ritual of gratitude that honors the ingredients, the technique, and the time it requires to make it work. It is, in every way, an opportunity to make food special again. By the time you're thirty, there are a few things you really should know how to do, like fixing a flat tire, fixing a leaky faucet ... and fixing a meal. You don’t have to be an amazing cook, but every man definitely needs some standbys to pull out when guests are coming around. A dish or two he knows well, with ingredients and techniques he understands. Don't let all the back-to-school sales fool you. We've still got weeks of summer left, and plenty of late evenings and warm weather to embrace. 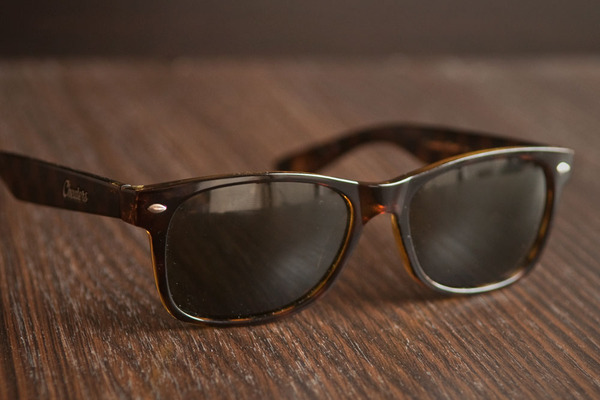 Keep the spirit going well into early autumn with these picks to prolong the season. 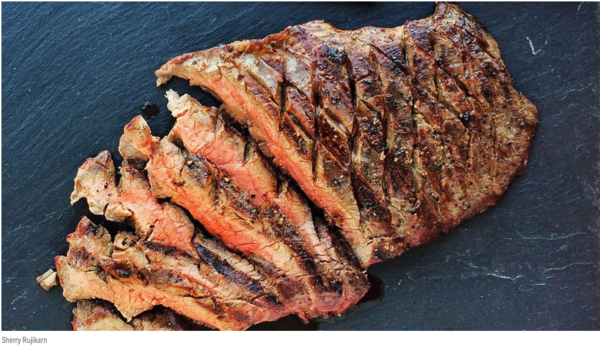 Food writer Sherry Rujikarn calls this technique for getting tender, well-seasoned meat "the best steak grilling trick you haven't heard of." It's simple, takes about twenty extra seconds, and looks to be pretty promising. Looking for something new to grill for the next backyard gathering? 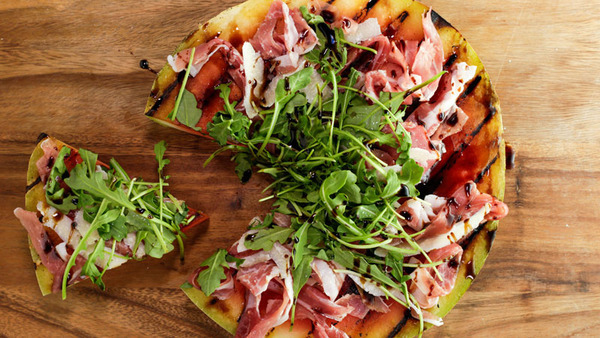 Grab a Watermelon and try out this sweet and savory pizza recipe. If I could, I'd never not grill in the summer time. Breakfast, lunch, dinner, midnight snacks ... all of 'em would be over the open flame. It's the flavor, sure, and those attractive grill marks, but what I really love about grilling season is just cooking outside. Why hang out in the kitchen next to the stove when you can be in the summer air, surrounded by lightning bugs and tiki torches, with music in the background? So, I decided to take both the preparation and the cooking steps outside, and build this DIY grill cart and rollable prep station. It's got a large, counter-height top for slicing and prepping foods, two storage shelves to keep things organized, and collection of hooks and features to make for a great cooking experience. This week, we're sharing the ultimate guy's guide to backyard entertaining. 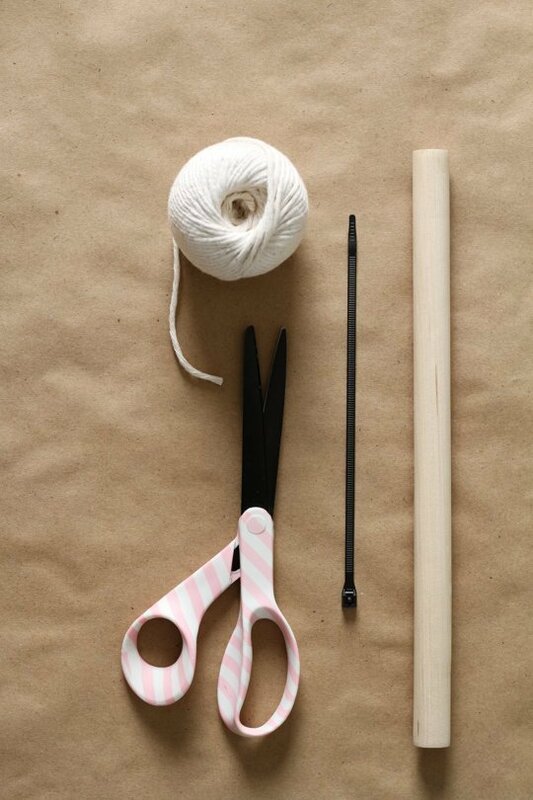 We've covered preparing your backyard and getting ready for guests, as well as some easy DIY tricks to improve the space and create the right vibe. Then, we shared some ideas for the food - moving beyond hamburgers and hot dogs to create some seriously tasty grilled goodies, as well as tips for finding the right wine to bring everything together. This week, we're sharing the ultimate guy's guide to backyard entertaining. In Part I, we created the game plan: getting your outdoor space ready to go, invites, music and entertainment. Part II is about the centerpieces of any get-together: food and drinks. To help, we partnered with Murphy-Goode, a Sonoma winery that makes great wines for occasions just like this one: good times, good friends, and good food. Read on for lots of tips and ideas to make it happen. Cooking for a Crowd: A cookout is not a dinner party. No courses, no place-cards, no roast-carving. And that, friends, is a good thing. Being a party-goer is easy: you show up, eat food, drink drink, have fun, and go home. Nice. But sometimes you need to return the favor, do your part and be a good guy. Sometimes, it's gotta be your turn to host. 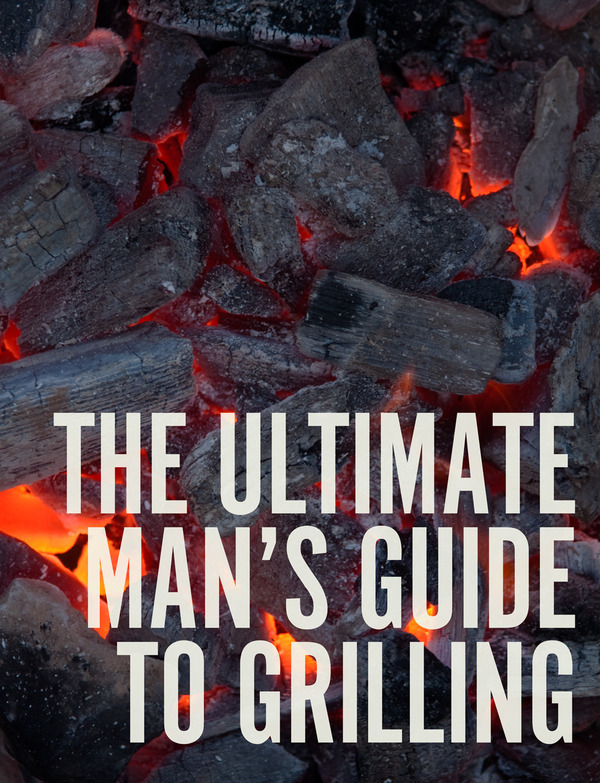 That's why we're creating the ultimate man's guide to backyard entertaining. We're skipping the burgers and hot dogs, but saving the grill-power and the open flame. This is no fancy dinner party with flowers and special place settings and specialized utensils. But it is an event for grown-ups (read: no kegs) who want to get together and enjoy a great evening of good grub, tasty wine and conversation. Want to Learn How to Make this Awesome DIY Grill Cart? Join Us For a Free Workshop! It's June, baby. Which means: it's officially grilling season. Not that it ever went away, but summer's the time to move from "I'm gonna fire up the grill cause it's cold outside and I really need some of warm weather flavor" to creating entire feasts outdoors and over an open flame. And to be successful, you gotta stay organized, and have a place to work. So, let's build this DIY grill cart complete with a work surface, storage shelves, tool hooks and racks, and lots more. As spring comes around, it's time to get the grill dusted off and fired up. Here are 3 grilling recipes to really welcome in the season. These easy meals are a great way to stay close to the conversation without having to babysit the food. Sure, you could go for burgers and dogs this holiday weekend, grilling to order like many a man on Memorial Day before you. Or you could eat one of these. Looking for something to make this Friday (or Tuesday) night special? If you haven't experienced the delectable goodness that is steak poutine, stop everything and make it happen. This rich appetizer is the perfect finger food to get the party started. Made from an affordable 55-gallon steel drum and some easy-to-find parts from the home improvement store, this DIY smoker can produce excellent results, and unlike many DIY grilling projects you'll find online, doesn't require a welder or advanced metal working skills. Burgers. They're a little bit art, a little bit science, and 100% iconic. There are plenty of styles, and most conversations on the topic talk about proper cooking technique, choosing a balanced collection of toppings, texture, etc. Summer is the best time for trying all kinds of new, cold drinks. While winter drinks almost always warm you up, summer cocktails are much more context-specific: are you hanging out in the backyard on super hot day? Enjoying an early evening cookout? Staying out for fire-lit evening? There's the right drink for that.